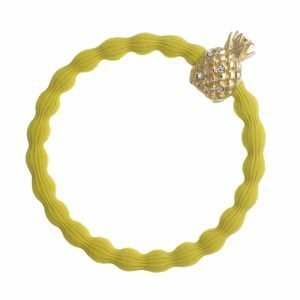 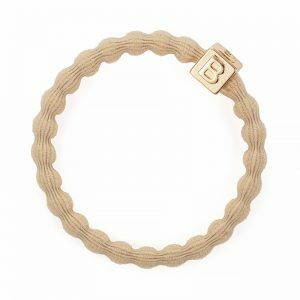 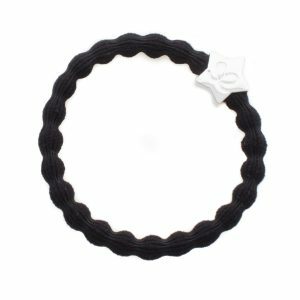 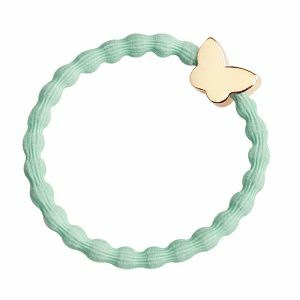 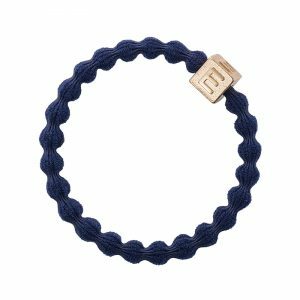 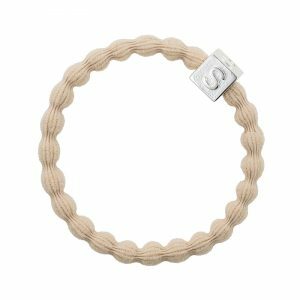 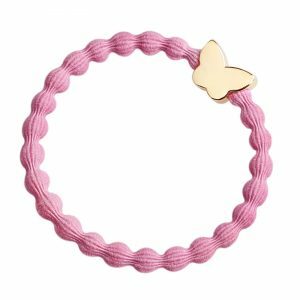 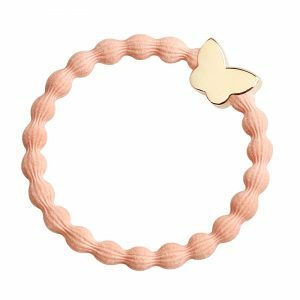 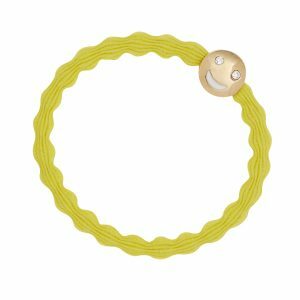 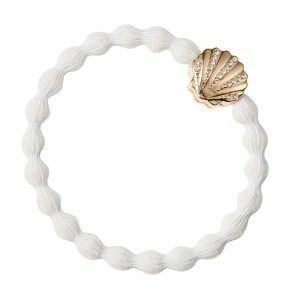 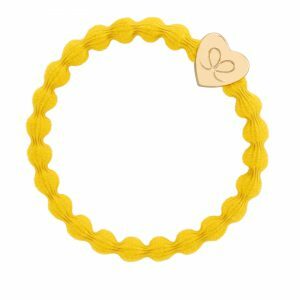 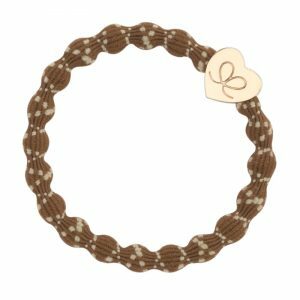 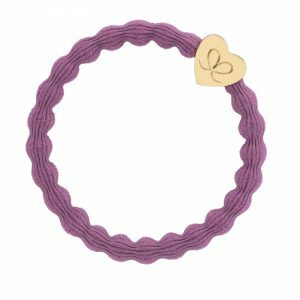 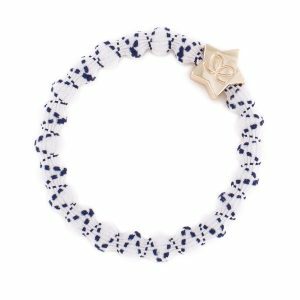 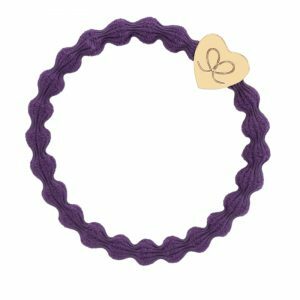 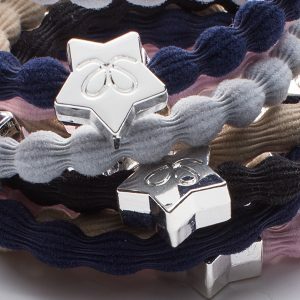 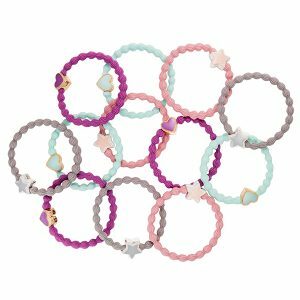 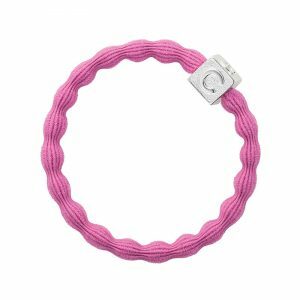 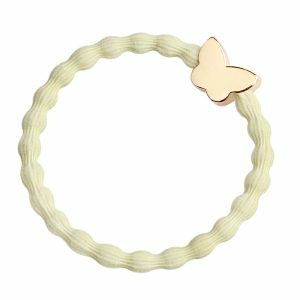 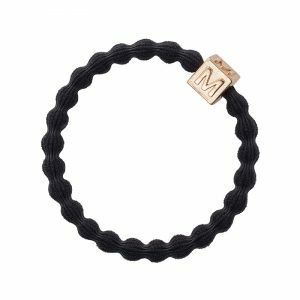 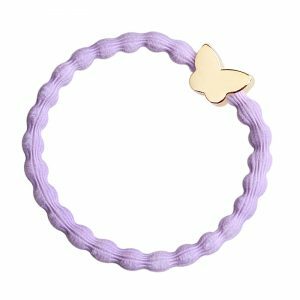 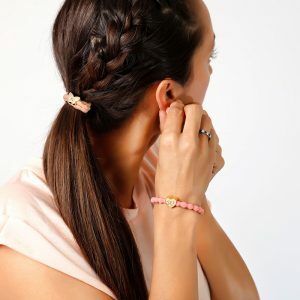 Add a bit of fun and adorn your hair and wrists with the ever popular emoji. 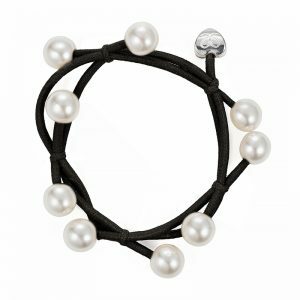 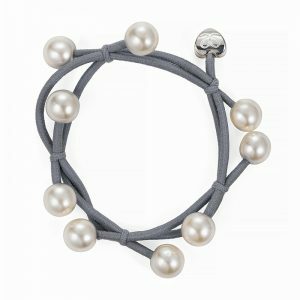 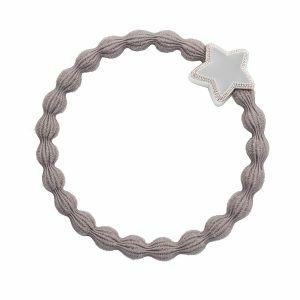 Silver star on a mist grey bubble elastic hairband. 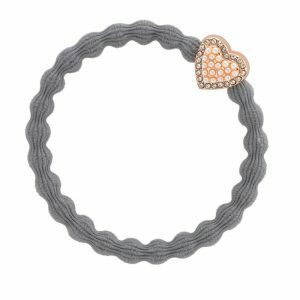 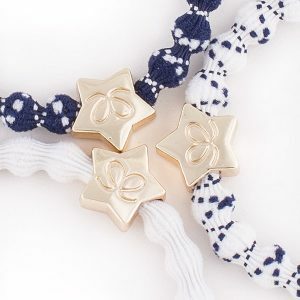 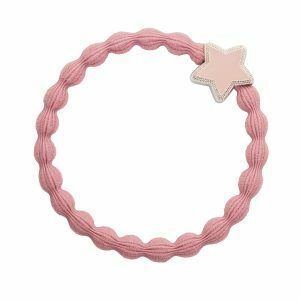 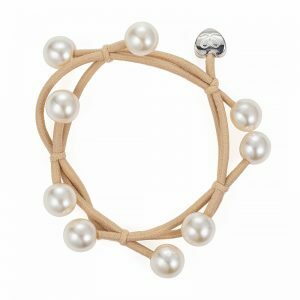 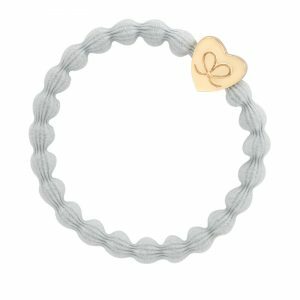 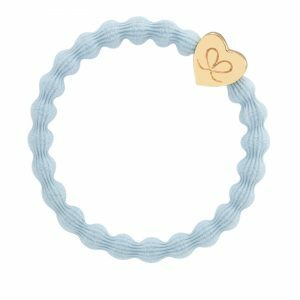 Gold heart or silver star on a glittery bubble elastic hairband. 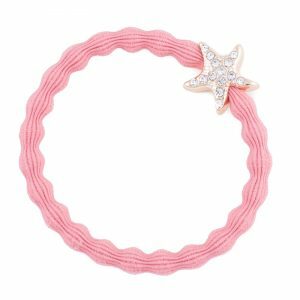 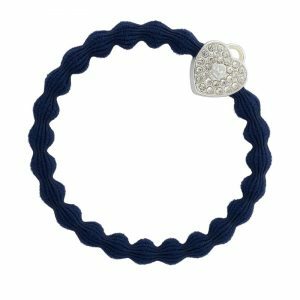 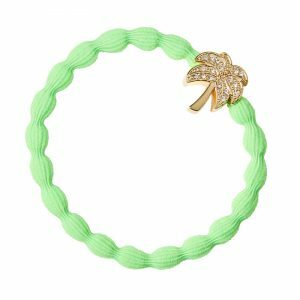 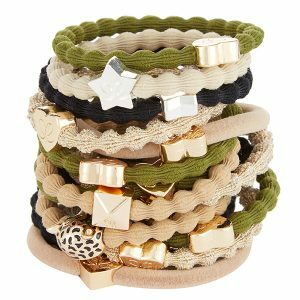 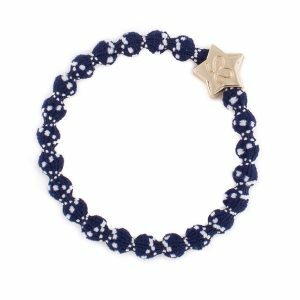 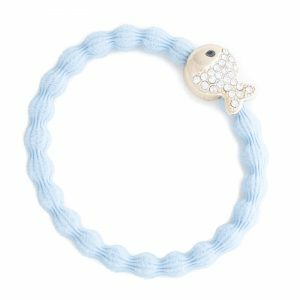 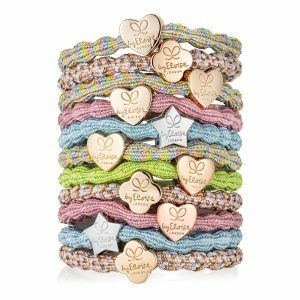 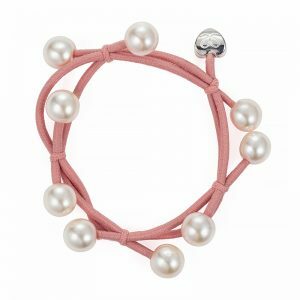 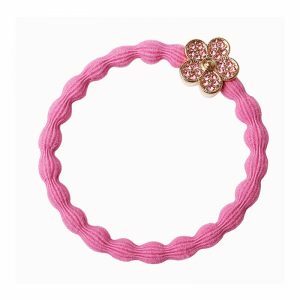 Put some sparkle in your hair and on your wrist! 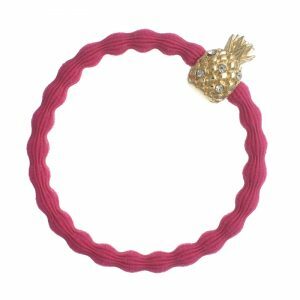 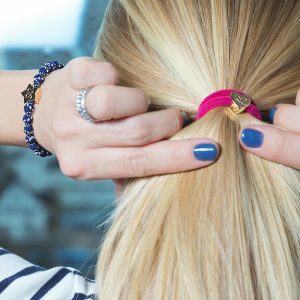 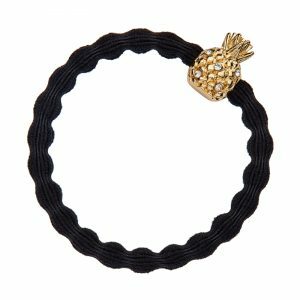 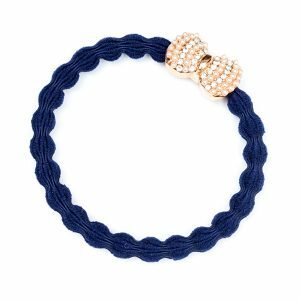 This glittery hair tie is the only accessory you really need this season. 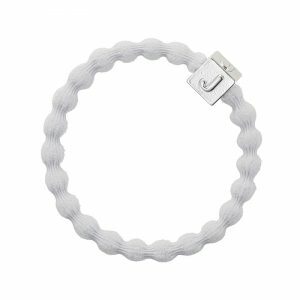 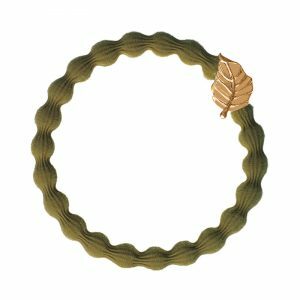 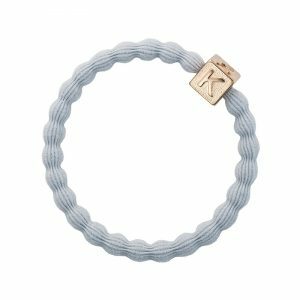 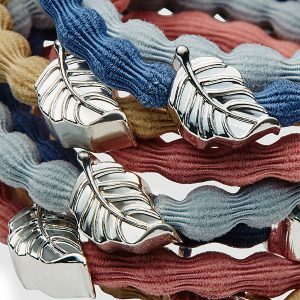 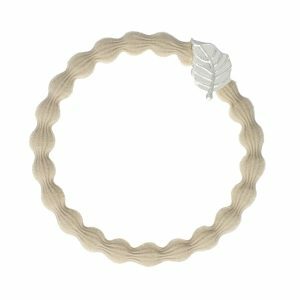 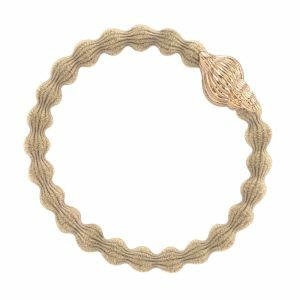 Silver leaf charm on bubble elastic hairband Wear a pretty silver leaf in your hair or on your wrist.